Ah! The smell of the Deep Heat rub; the lure of the muddy scrum; the roar of the frustrated Rugby Number 8. Rugby is a no-nonsense sport. The name alone tells you it’s an English invention. Even if our national team made an embarrassing early exit from last year’s Rugby World Cup, there’s been a resurgence of interest in the game. If you missed the game on Saturday night, England beat their old enemy, France (on French soil), 31 to 21. Head Coach Eddie Jones was quick to point out that although it wasn’t England’s best performance during the Six Nations it’s the first Grand Slam victory we’ve had for 13 years! But Attic Self Storage leave sponsoring the big boys to the Banks, Telecom Giants and Sportswear Super Brands of this world. Our interest is much more on a grass roots level. As part of our commitment to the area that we serve, one of the organisations we’ve been putting our money into is Hackney Rugby Football Club. (The way we look at it – if we support the local community, the local community will be more inclined to support us). This year, like last, we are the proud sponsors of the London Rugby World Cup ‘10 a Side Tournament’. 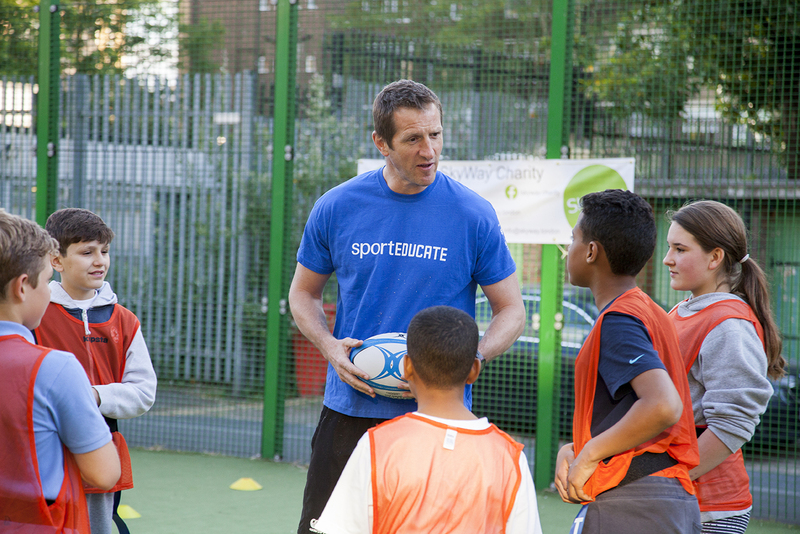 Throughout the year, Attic’s investment has allowed HRFC to pay for new coaching sessions that have spread the sport beyond the club and into local schools and youth clubs throughout East London. In the meantime, if you’re asking yourself what the deeper connection is between Attic and Rugby, the honest answer is “not a whole lot, really”. Running a winning Self Storage company does take teamwork, commitment and a clear game plan, but there are no lineouts in our reception and we discourage our customers from tackling or mauling one another. Of course, if you need somewhere to store your Rugby balls, Track & Field paraphernalia, or that cumbersome canoe, Attic Self Storage can provide you with the perfect sized units. And with The Olympic Park just a short sprint away, you couldn’t ask for a better location, location, location if you’ve got sports equipment clogging up your hall. Whatever you wish to store, our team of well-trained staff are always game to lend a hand, offer practical advice or cheer you on from the sidelines. We also have ample parking and easy access for removals trucks, delivery vans, cars or just about any means of transport you care to mention. ‘Swing low sweet chariot, coming by to carry my furniture’. Congratulations England! Come on Hackney!